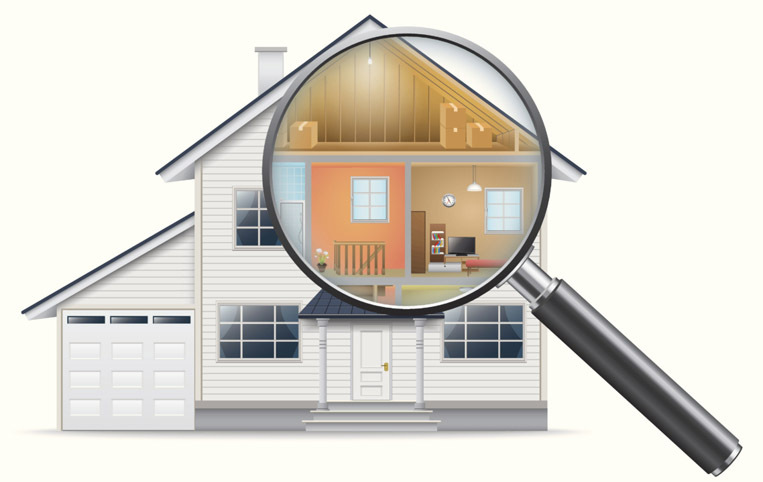 Depending on the size and condition of the home, a thorough home inspection should take no more than four hours. You will accompany your inspector during the consultation, so that you will have visual reinforcement of your written report. Most inspections take 3 to 4 hours and cover 400 to 500 items depending on the size of the home. The results are provided to you in the form of a 12-16 page computer-generated report, complete with digital photos of any problem areas. All reports cover the structure from foundation to roof and evaluate all electrical, plumbing, heating and air conditioning systems for operability. Our report is easy to read and the summary page lists all problem areas in one location on the report. The report can be delivered by e-mail or secure server for your convenience. With so many great reasons to work with Blue Sky Real Estate Services, why would you choose someone else?